Games fit is a fully fitness focused hours based on play and games. The best part about these sessions is we mix up adults and children meaning we can get the whole family fit in one energetic session. 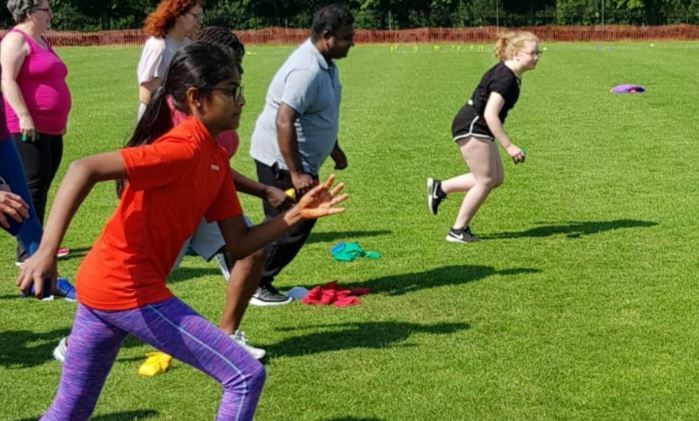 The class is one hour long and participants will get fit playing fitness based versions of their favourite games including: NOUGHTS & CROSSES, DUCK DUCK GOOSE, AGILITY COURSES, TAG and many more.